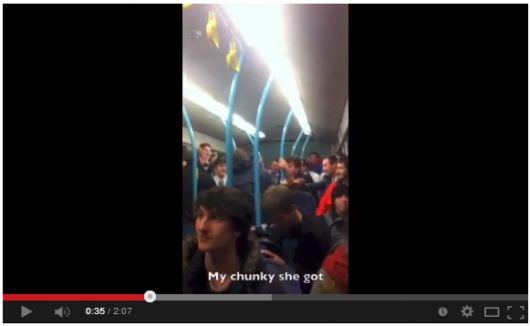 YouTube footage of Stirling sports team singing sexist chants on a bus. 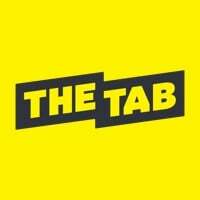 The Tab has unearthed groundbreaking footage of the common or garden Lad at their offensive worst. Rarely captured on camera, the Lad is a common sighting on many uni campuses. 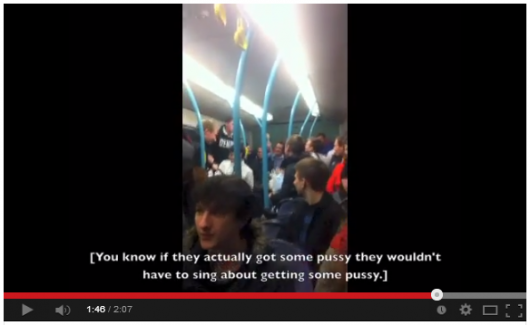 The students were filmed on a bus which is especially unusual as Lads are typically native to the SU bar, uni gym or nightclub. The footage, uncovered by The Tab Stirling, depicts the crude creatures involved in a vile and bizarre misogynistic mating ritual that included members of the pack joking about miscarriages. 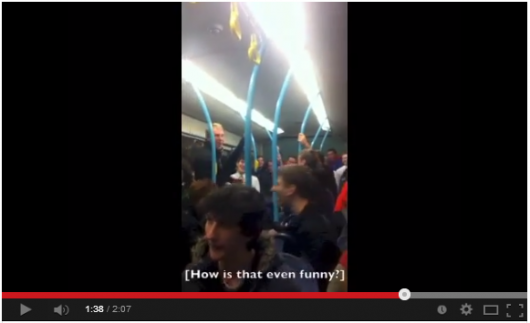 At one point the shameless Stirling students involved boo a chant because it got the ‘punchline’ wrong. One of the most offensive verses talks about a women who wanted a “lady train” – and ended up with a miscarriage. 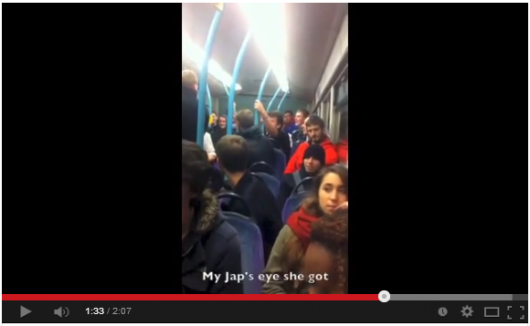 Other students on the bus look visibly unimpressed. “This is quite scary,” commented one girl, who then joked that the Lads clearly weren’t mating enough. The Lad, a throwback member of the Homo genus, has no natural predators in the wild although if lured onto the internet they are frequently harassed by a distantly related sub-species, the Feminist. 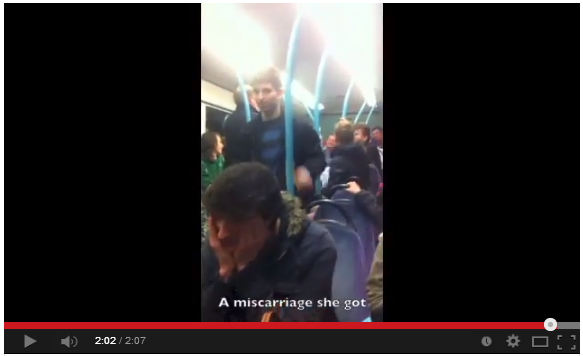 Many Facebook users flooded the social networking site with their outrage over the incident.